Discussion in 'Hardware' started by FrenchPoodle, Jan 22, 2006. Well, what you have described is exactly what you need, an audio control panel. You could have a mixer that would allow both to play through them and mix the audio, or a simple switch panel to switch the input from one set of outputs to the other. I've never looked for anything like this, so I can't actually point you to a specific source. anybody know of any good ones? 1. 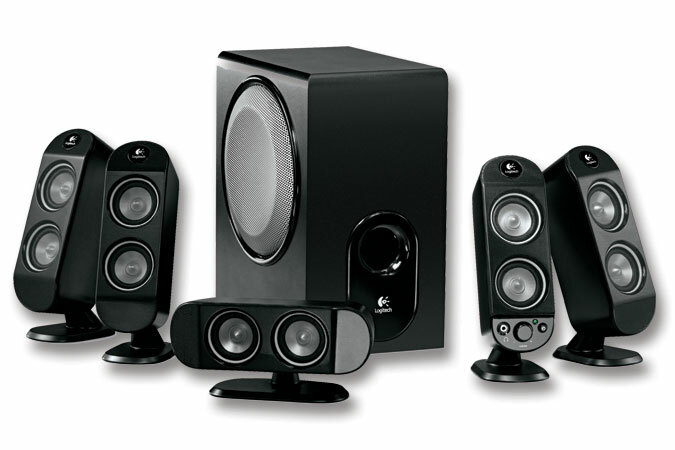 Plug in the speakers into your sound card normally. 2. 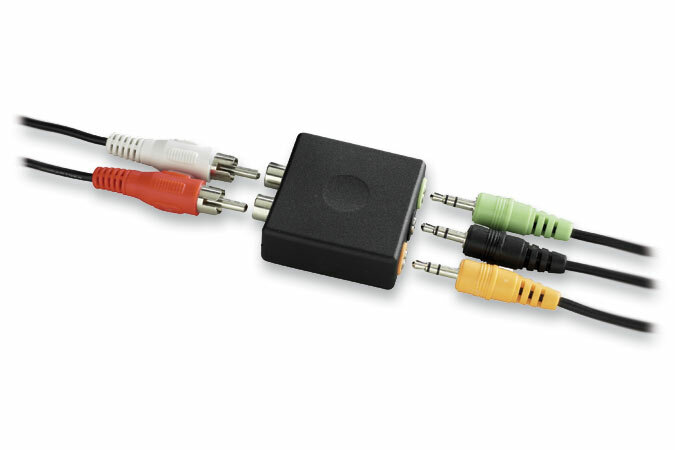 Buy (Radio Shack) a cable that converts 1/8 headphone jack to a red and white RCA connector. 3. Plug the Xbox in to the TV normally. 4. Plug the 2 RCA connectors (1 red, 1 white) into the audio out on the TV. 5. Plug in the 1/8 headphone jack on the other end of the cable to the line in on the sound card. If it doesn&#8217;t work try plugging the 1/8 headphone jack into other holes on the sound card until it works. so if I do this, technically If both my 360 and my computer made a sound at the same time, I would hear them both correct?. And Pluggining it into the headphone jack... since headphones are technically 2.0 right? wouldn't that jack just put out 2.0 and not 5.1? Because there is no 5.1 surround sound head phones really, right? they will make sounds at the same time. i use this for my 4.1 system. maybe it is 2.0 but it sounds fine. question on this... by puttin the headphone jack in the line in it will just play out of the speakers? or are there any settings i have to change? how about something made to do the job? the nice thing about using something made to do the job? Connecting broken laptop screen to external monitor?? ?